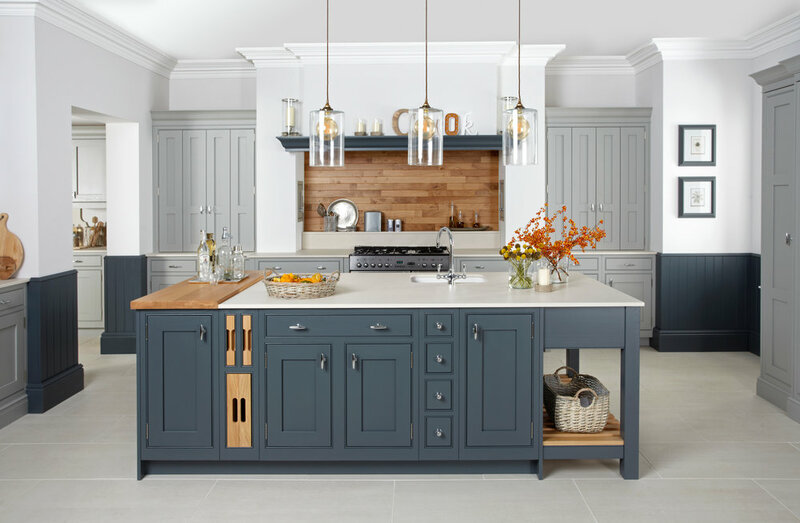 Imagine a different way of buying your new kitchen. One that combines a distinctive design-led approach with expert knowledge of maximising value. Kitchens by PAD was launched as a response to our clients demands. 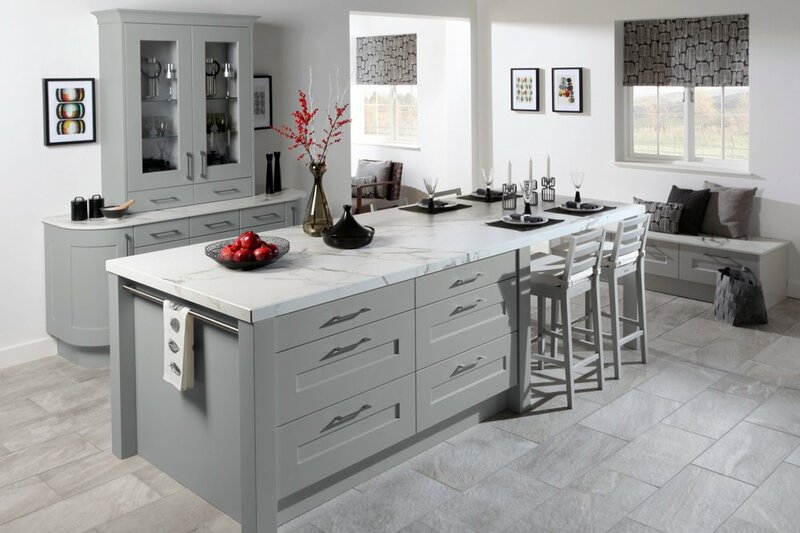 We design, manufacture and install bespoke British kitchens, that are fairly priced, without compromise. 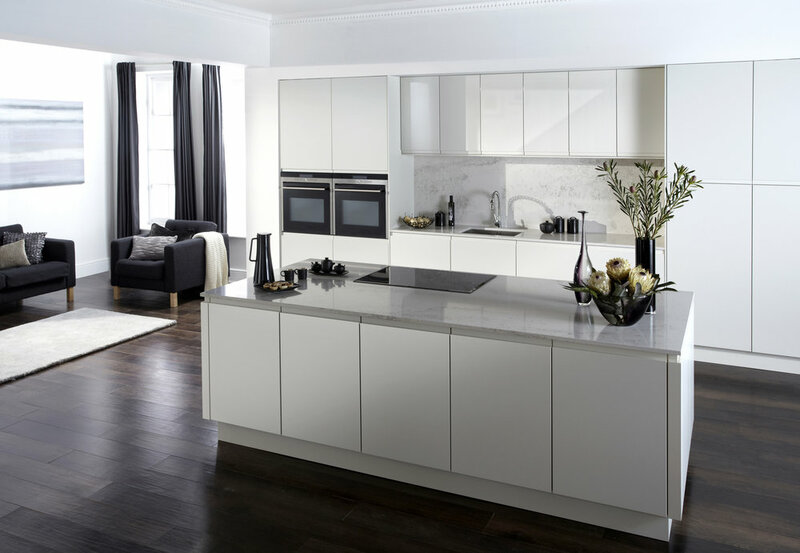 There’s no glossy showroom or lengthy sales pitch – you view real kitchens in action from our portfolio, and these savings are passed onto you. From the initial personalised home visit to discuss your vision, to the budget tailored around your individual needs, we pride ourselves on delivering a meticulous solution-led service. 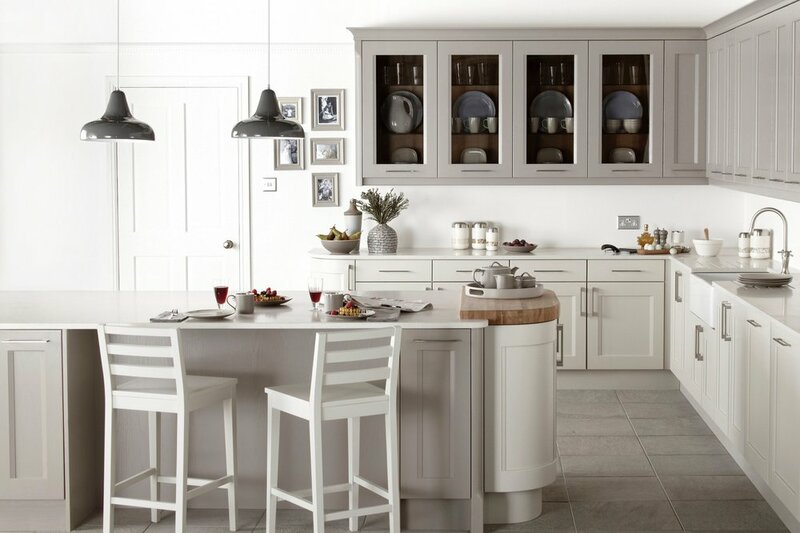 We believe it's how designing a new kitchen should be. 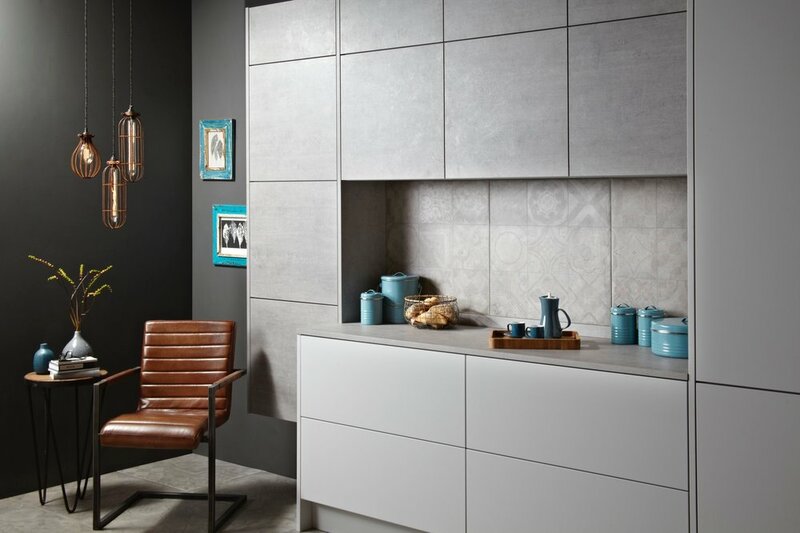 Check out our collections here for some inspiration, and why not drop us a line to find out more?